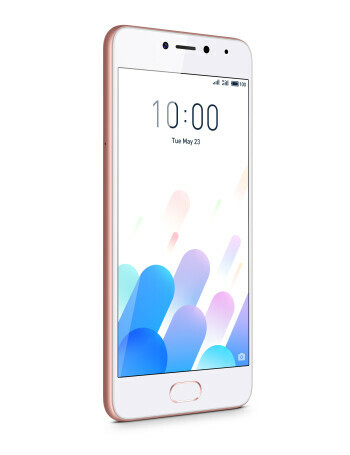 The Meizu M5c is a phone made for the global market with support for 4G LTE band 20, crucial for proper coverage in Europe. 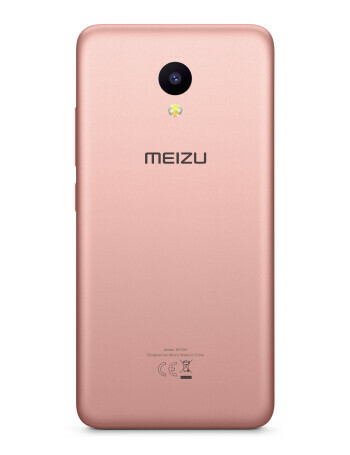 It's a plastic phone, but one with beautiful colors and likeable design. 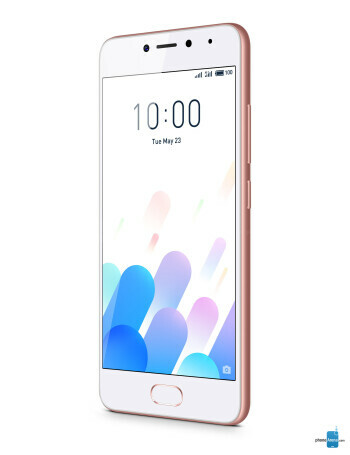 In terms of specs, the Meizu M5c is quite a basic phone: it's got a 5" 720p HD display that is fully laminated, it features a Dual SIM card slot, an 8MP rear camera with f/2.0 aperture, a 3,000 mAh battery and 2GB of RAM with 16 gigs of internal storage. 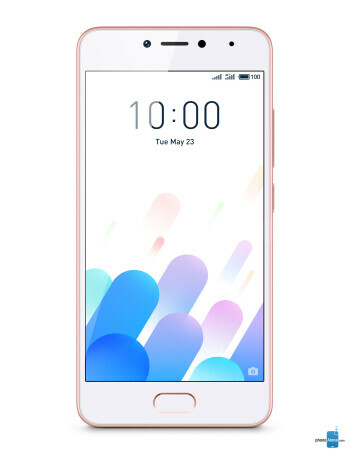 It is also the first global Meizu phone to support the company's latest Flyme 6 custom interface.